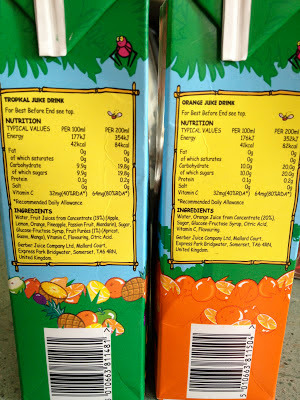 A while back, while reviewing some Ribena I happened to mention that it reminded me of Um Bongo. 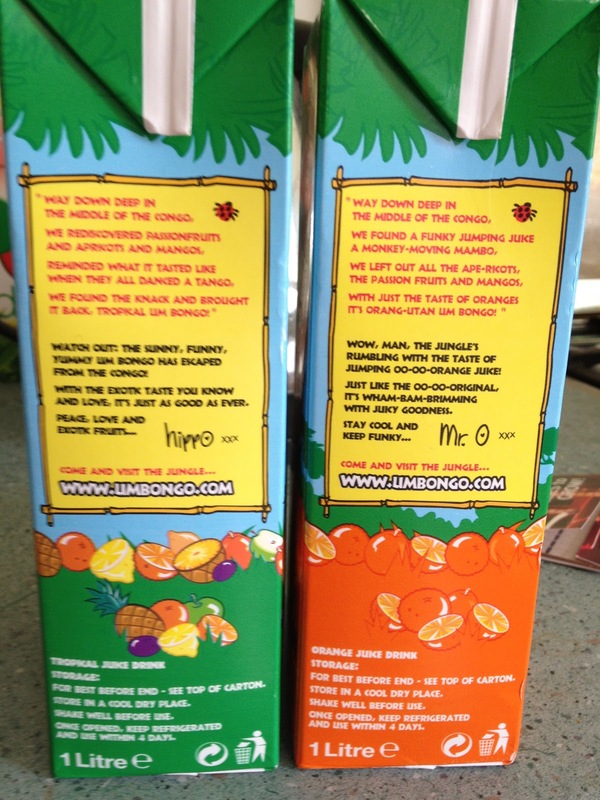 Well the people at Um Bongo saw this and soon enough I had a couple of cartons to try out! 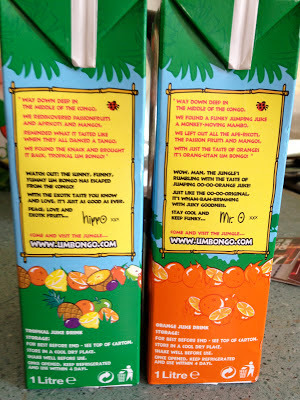 I wasn't overjoyed however, as Cinabar had tried some modern Um Bongo back in 2009 and it didn't live up to the hype. A quick glance at the packaging told me that this wasn't that imitation - this was the real deal! And more importantly no bananas, just the ingredients from the original song! This truly is the original 1983 mix of flavours that is jumbled up but somehow unique. It's very refreshing and worth a trip down memory lane as it goes on general supermarket release for the summer. I'm no Um Bongo expert (Umbongologist?) 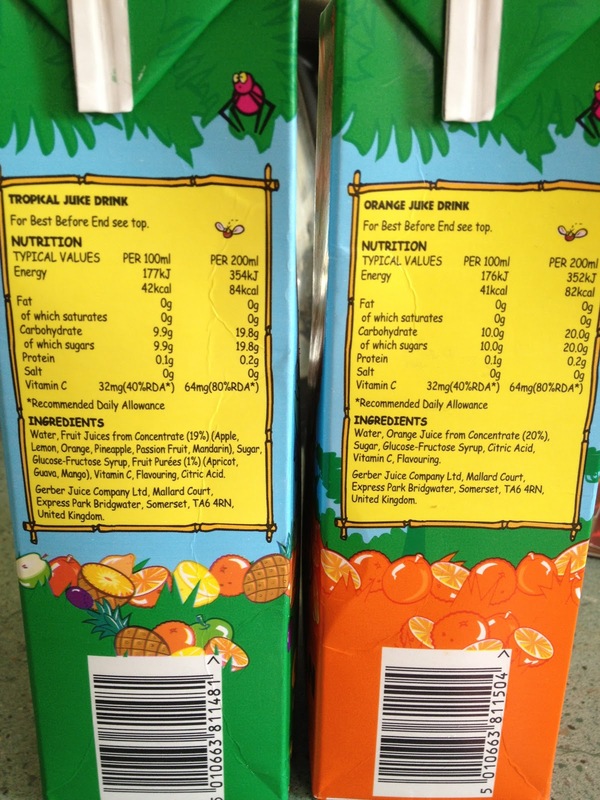 but my little sister is so after I had a few drinks and it tasted authentic (but maybe a little weaker) to me I took half a carton for her to try. She agreed that this tasted a lot more similar to the original recipe, but that it was perhaps less strong. Maybe there is less artificial things in it these days. It's certainly still very nice!